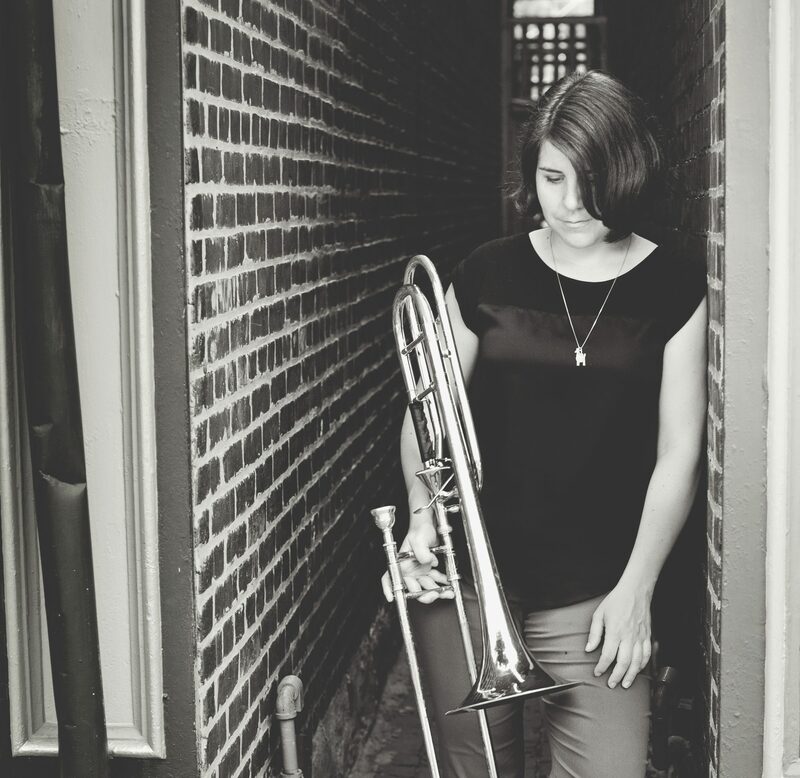 I offer specialized, one-on-one instruction to learners of all ages and levels on alto, tenor and bass trombone, euphonium and baritone, and tuba. Lessons for most are 30 minutes, weekly, but I also offer 45 and 60 minute time slots. I recommend that beginners, intermediate players, and advanced students hoping to major in or continue making music at a higher level stick to weekly lessons. For adults bimonthly lessons seem to be most effective. We will work out a schedule that fits for you. A typical lesson will cover theory & technique (scales, patterns, chords, and daily routines), musical interpretation (expression, phrasing, intention, and performance), and improvisation and ear training. If time allows or if an important performance or audition is pending, we will make time for those materials. Contact me using the form below for more information!